Belgium is an excellent place to register business. 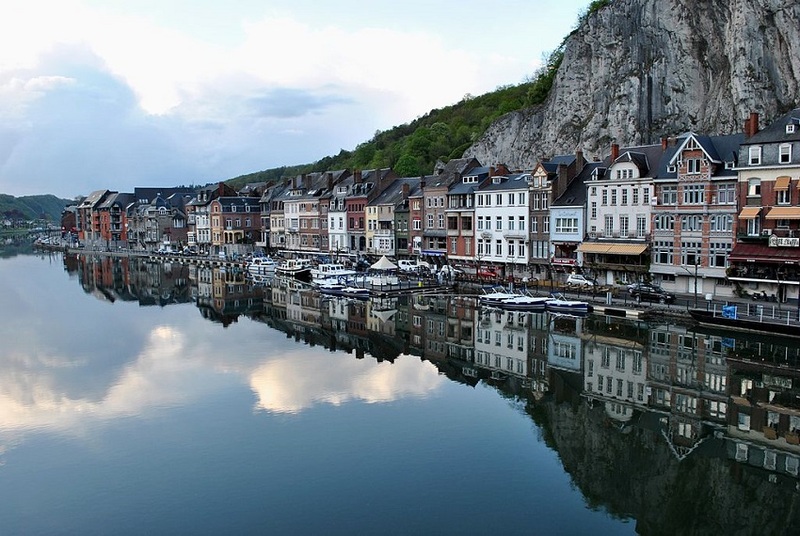 Belgium has three official languages; Flemish, a local dialect of Dutch, French and German. All documents for company set up including the business plan and financial plan must be in one of these three official languages. Hiring a local notary and accountant who can speak either Flemish or Dutch is a good idea from the get go. They will also understand the countries tax requirement and registration rules. Choose your business carefully so that you can actually make a profit. It is expensive to run a labour intensive business in Belgium as it has one of the highest corporate (33.99% on worldwide income on profits exceeding €322,500) and personal tax (25-50%) rates in the world. Salaries are relatively high and an average salary is approx. €2000 per month. On top of this the employer must contribute to the social security fund which would bring amount of payout to €2700/ month. Set up costs are substantial (Approx. €12,500) and you need to have a Belgium Corporate Bank Account, a business plan and a lease agreement for an office space to register a company (Virtual Office addresses are not acceptable). There is a minimum requirement of paid up capital of €18,550 for a Belgium Limited Liability Company and it is recommended that the total amount is paid up front to ease the registration process. The official requirement is to deposit at least 20% of the initial capital with a Belgian credit institution but as mentioned it will ease overall process to pay total amount at the start of the process as it shows government authorities that you have enough capital to run the business. Healy Consultants Group PLC have in-house native French speaking business setup experts and are happy to help you with Belgium company setup. To contact us, please email at or call us at +65 6735 0120.